TV NewsCheck includes a story about a high school class in Louisville, Kentucky that audits local TV newscasts to find out what they are covering. It is probably no surprise to you that crime coverage is by far the biggest category of local news. Notice, the audit was conducted in October 2012. That is just one month before a national election. 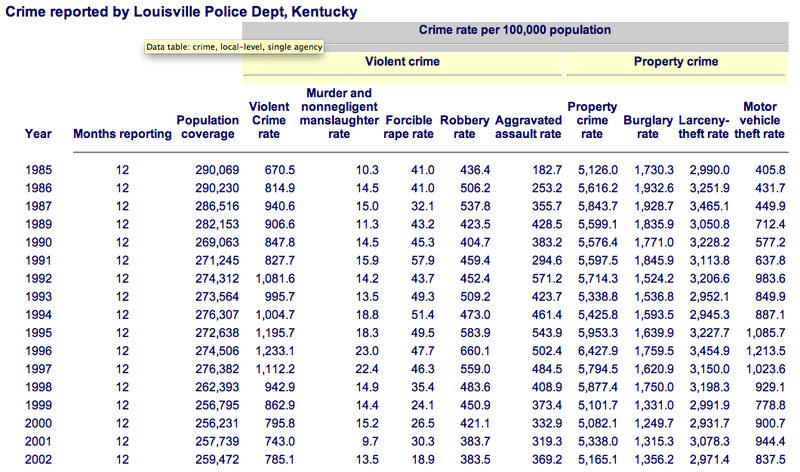 It also is important to understand that Louisville was not experiencing a crime way. How does this kind of non-stop crime coverage influence the public’s attitudes toward the criminal justice system, toward the need for gun ownership or gun control? Why are so Many Gun Stories Wrong?